iMac PRO – Power to the pro. You've never seen anything like it. Because there's never been anything like it. Pros love iMac. So Apple created one just for you. It’s packed with the most powerful graphics and processors ever in a Mac, along with the most advanced storage, memory and I/O — all behind a breathtaking Retina 5K display in a sleek, all-in-one design. For everyone from photographers to video editors to 3D animators to musicians to software developers to scientists, iMac Pro is ready to turn your biggest ideas into your greatest work. 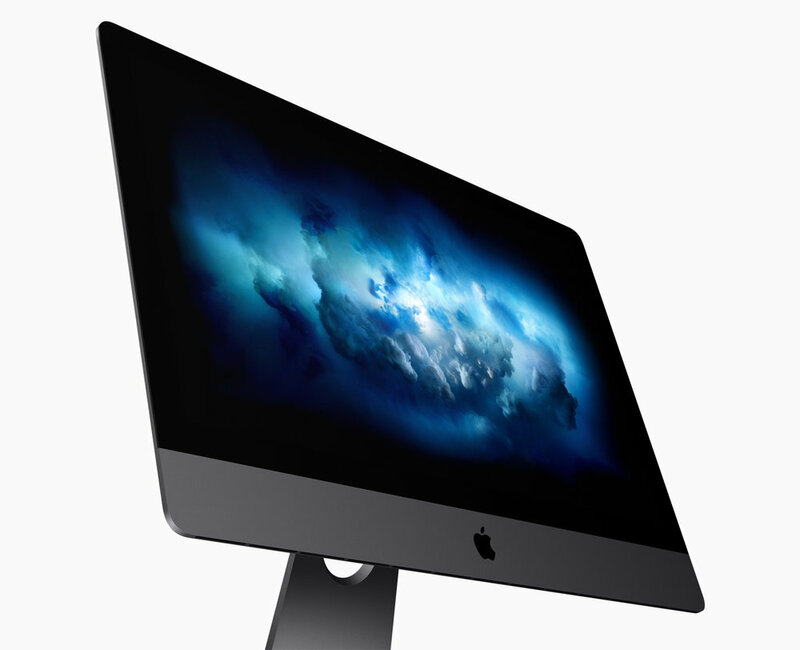 Talk to us if you’re looking for a customized iMac Pro. Some people need a bigger hard drive while others want the fastest graphics... and some need both. 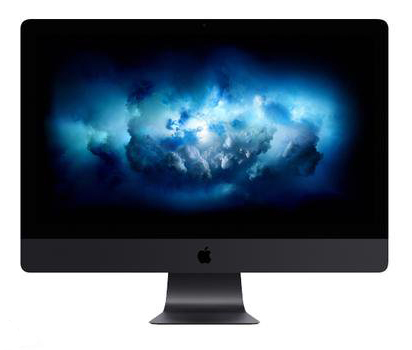 We can customize any iMac Pro to suit your needs. Every Mac comes with complimentary telephone technical support for 90 days from your Mac purchase and a one-year limited warranty. With AppleCare+ for Mac, you can extend your service coverage to three years from your AppleCare+ purchase date, including up to two incidents of accidental damage coverage, each subject to a service fee of $129 for screen damage or external enclosure damage, or $379 for other damage. You can call Apple's award-winning technical support experts as often as you like and get your questions answered. And if you need repair service, AppleCare+ offers convenient service options around the world.